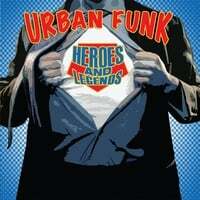 Urban Funk | 70's Funk Fusion Dance Chart Hits | Live Audio : I've Been Working! © 2019 Urban Funk. All Rights Reserved. Powered by HostBaby.